Challenge yourself to one or more! 1 – Make water your drink of choice! 2 – Give up refined sugar! 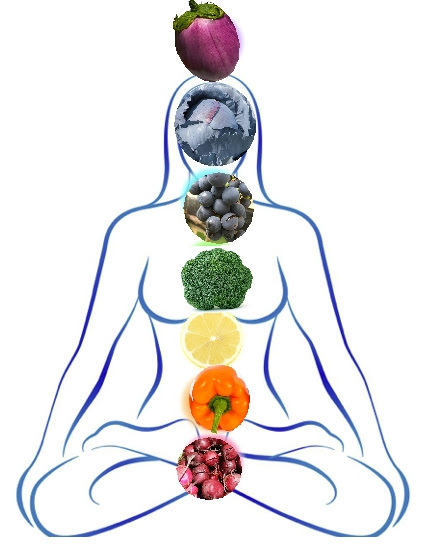 4 – Get nourished – meditate, up-level your diet, get a massage, get social! 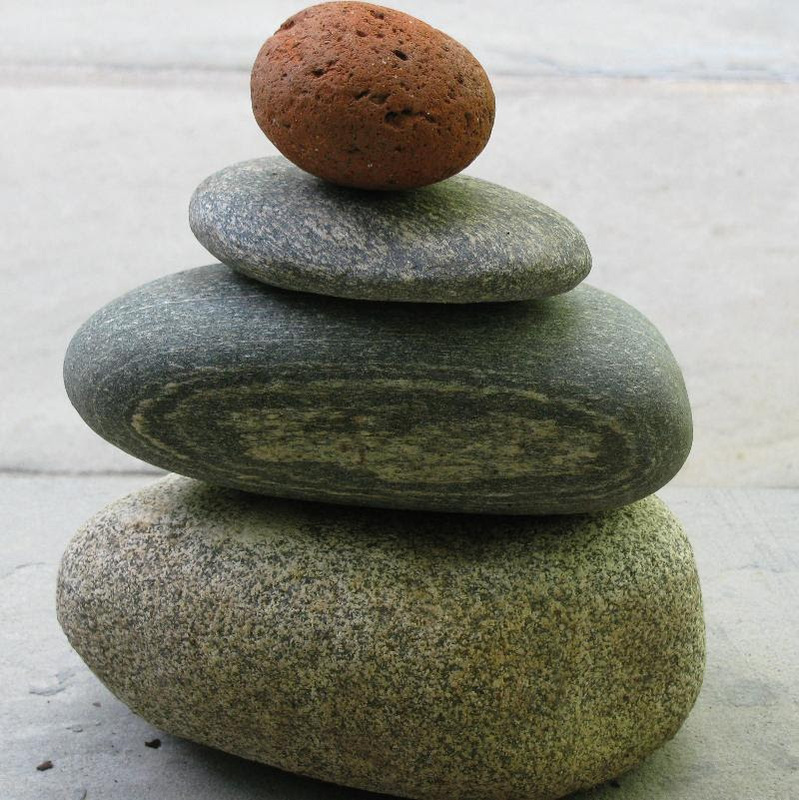 5 – Get physical – Qi Gong, take a hike in nature or a roll in the hay! 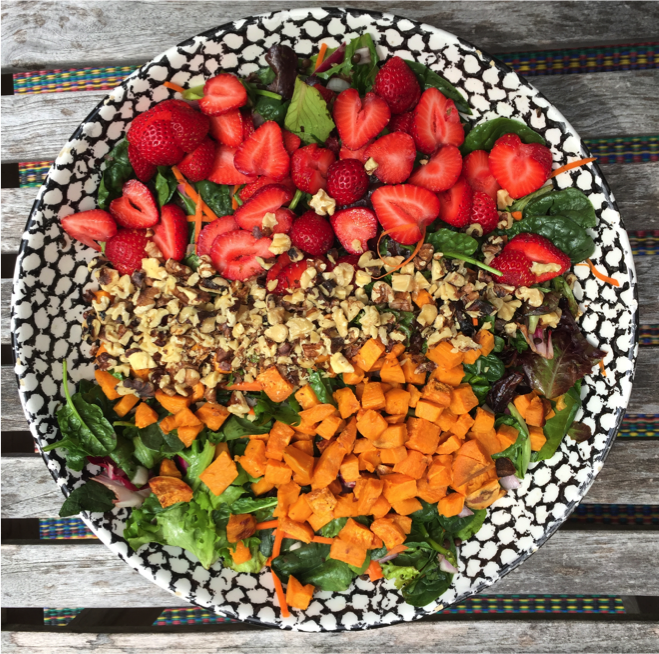 Balance your life; eat well, get your ZZZ’s and schedule time to disconnect! in time for the holidays. NO D I E TI N G ! NO C O U N T I N G C A L O R I E S ! 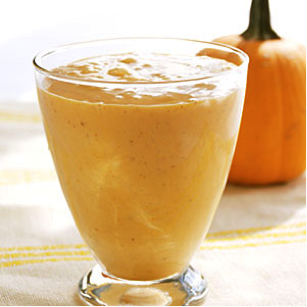 JUST FEEDING YOUR BODY WITH HEALTHIER ALTERNATIVES! more details & reserve a space. 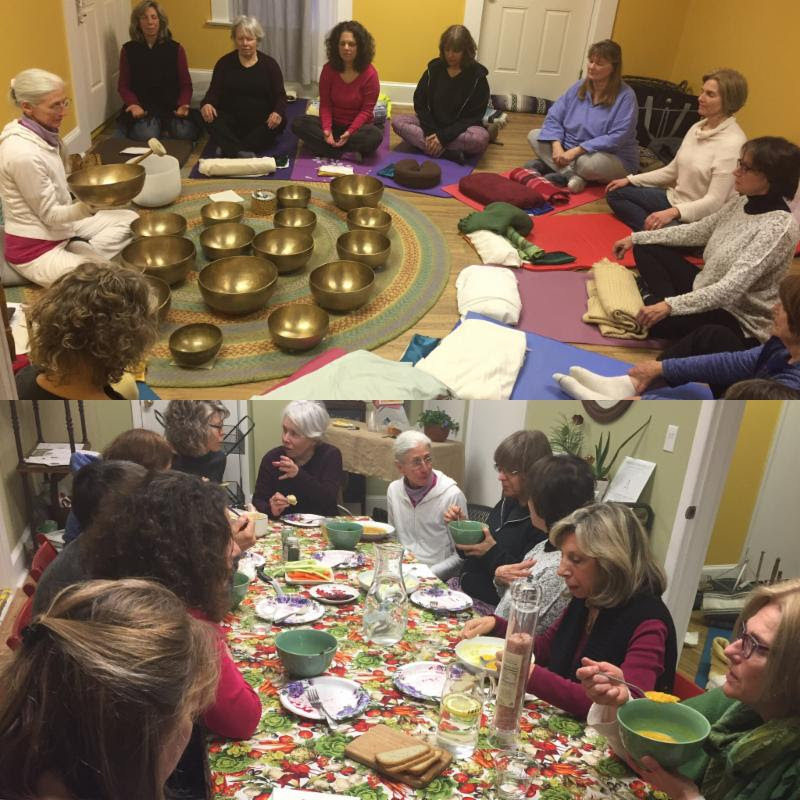 Join Sound Healer Michelle Clifton and Health Coach Susan Chasen for a nourishing evening that will feed your body and soul. The evening begins with Susan in the kitchen prepping a seasonal soup and salad. 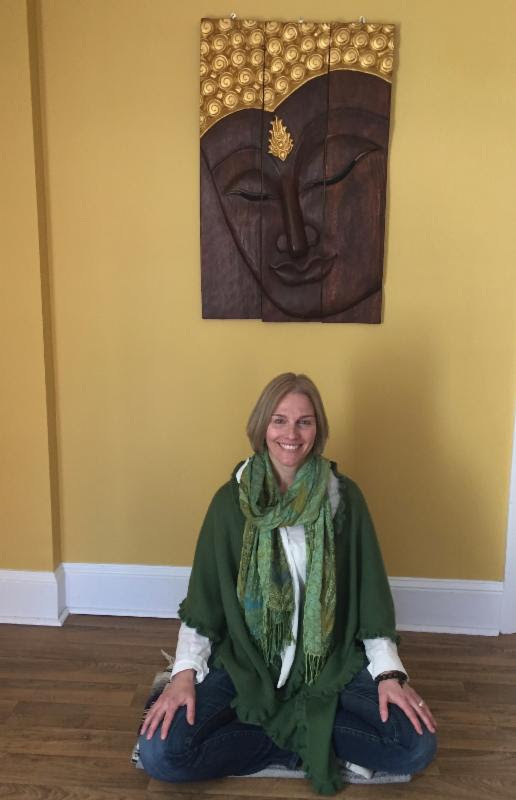 Michelle will guide you in a wellness circle where you will experience deep relaxation while Himalayan Singing Bowls, crystal bowls, chimes, tuning forks, and tingsha are played in the room retuning and balancing your own vibration and awakening your body’s innate healing powers. We will gather around the table to share a nourishing dinner with a circle of friends. for a FREE demo class! + a group REIKI experience too! 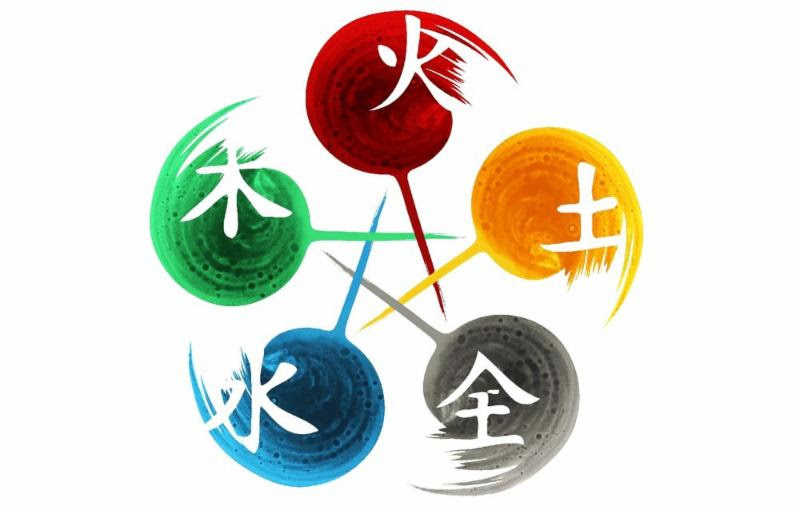 a weekly loving-kindness meditation, an ancient mindfulness-based practice designed for emotional healing, mood enhancement, building self-confidence, social connection and overall mental well-being. A groundbreaking film that exposes the collusion and corruption in government and big business. 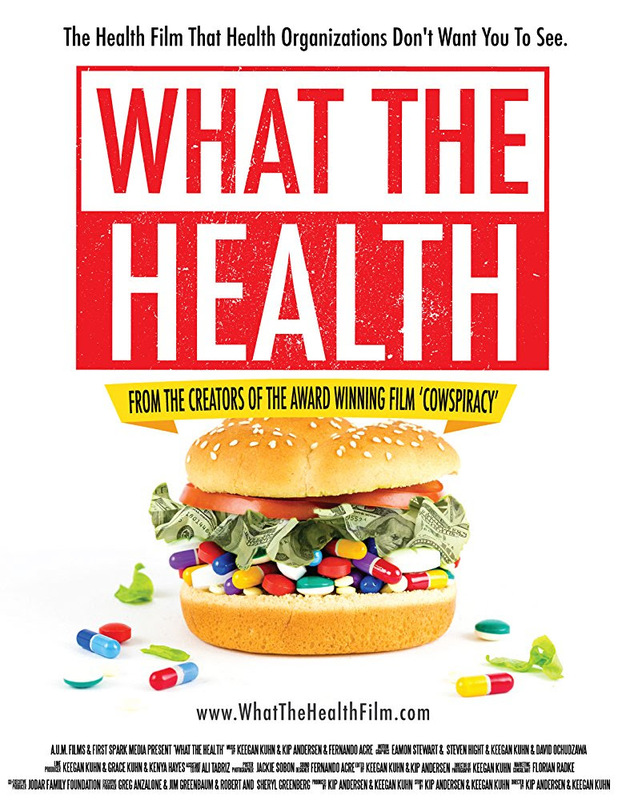 A surprising, and at times hilarious, investigative documentary that will be an eye-opener for everyone concerned about our nation’s health and how big business influences it. A panel discussion, including me, to follow movie.